Nikki started dancing since she can remember and trained mostly in ballet. After she turned 18 she danced with various professional ballet companies. It wasn’t until she joined up with a company called Physical Rhythm Project that was ballet/hip-hop fusion that she found her love for street dancing. Sponsored by NIKE, she then taught hip-hop classes in Portland, Oregon and discovered her love for group fitness. 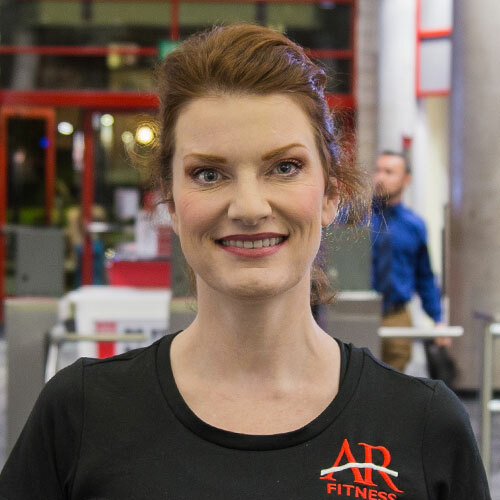 She since has been teaching various fitness classes on both the West and East Coast, with various certifications since 1992 and has been teaching at Aztec Recreation since 2001. She currently is a Commercial Real Estate Broker, a wife to an amazing husband, and a mom to two awesome boys.